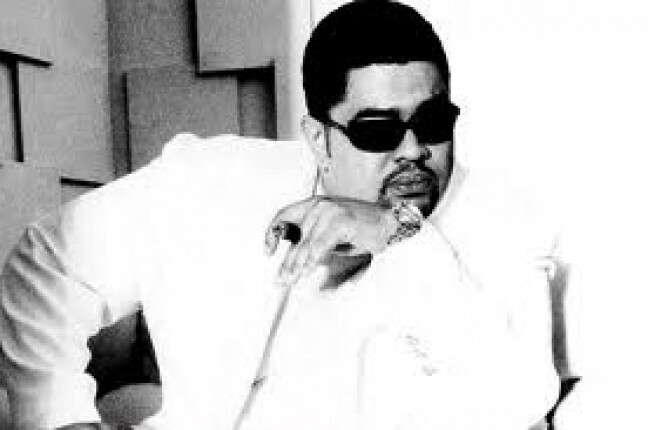 Such a great tribute to Hev. Thanks again for this! Dude, this was an excellent tribute to the Heavster. He was so influential. Respect, sensei. This is an excellent tribute to the Heavster!